3. 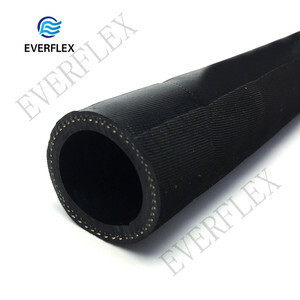 The hose is designed for off shore drilling and other demanding applications where longer lengths and fewer connections are desired. 4. OS&D design to handle petroleum products up to 50% aromatics on marine docks , ships and barges. 5. 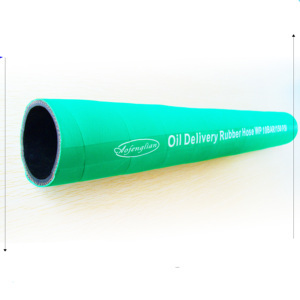 Exclusive design for rugged oil field serve where full suction and working pressure are required. Q1. Do you produce smooth or cloth wrapped cover9 A. We can produce both cover, which depends on customer&rsquo;s request. Q4. 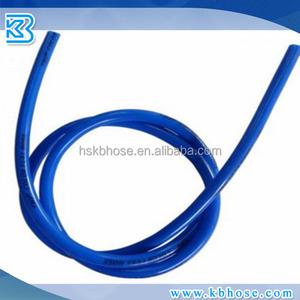 Does your product have different color hose9 A. 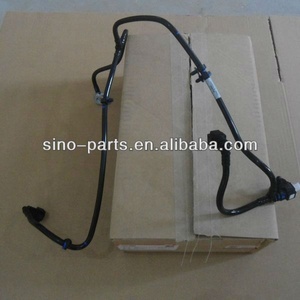 We mainly offer all kinds of auto parts &spare parts of cars. Including Engine parts, Chassis parts & Body parts. Packaging & Shipping Neutral Packing & Brand Packing GZEXW (produce & delivery in GZ) Cheap with good quality , warranty for 12 months We have done auto parts business for many years , and we have products in stock of stable supplier and own factory . 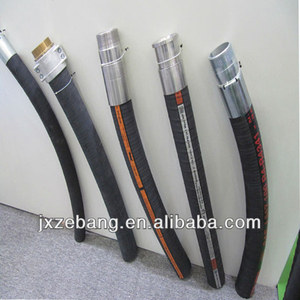 &diams;High Quality Hoses For Concrete Pump XFY Oil rubber hose in mainly used in oil tank, fuel station and other oil conveying. 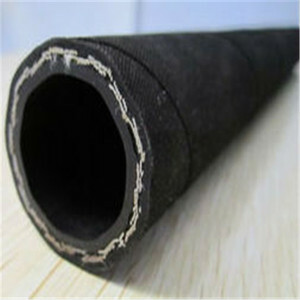 Reinforcement: Fine wire reinforced or textile braied Cover: Synthetic Rubber &diams; We have many kinds of oil/fuel resitant hose, If you have any needs, contact me. 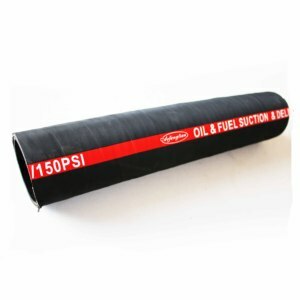 &diams;Fuel Dispenser Hose Nominal Size Hose Size Working Pressure (max. We sincerely hope that we can become your cooperation partner with our abundant products, swift response, and professional service. No matter in the past, at present, or in the future, we are willing to build a friendship bridge with you for our beautiful tomorrow. If there is damage in the goods, we will replace it with new one or deduct your cost in your next order. 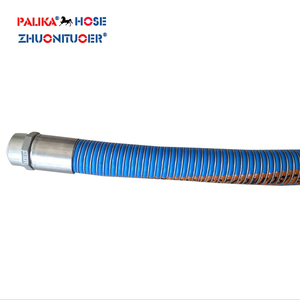 Yantai Maxpower International Trading Co., Ltd.
high quality flexible Fuel&Oil Suction and Delivery Hose pipe We are the most professional manufacture of rubber suction hose in china. 6.Question:Can I get some discount if I order more9 Yes, friend, we will offer suitable price to you according to your order quantity. 7.Question:What is the payment9 Answer:Traditionally our payment is T/T in advance, as most of our crimping machine model are in stock. Engineered for your Compatibility, Handling & Environmental needs The unique manufacturing process techniques assure the proper gauge and pitch of the inner and outer wires at all times. 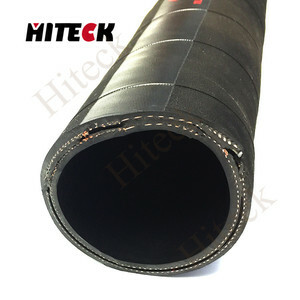 This provides for a composite hose that prevents sparking and arc-over hazards and meets the electrical properties requirement of industrial applications. 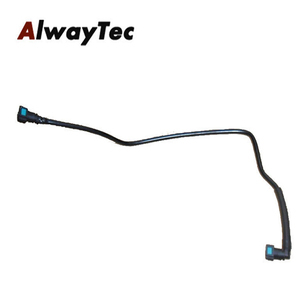 Composite Hose Assemblies Each end connection is specifically engineered, designed and manufactured to engage and make a perfect union with the hose wall and the hose shank or tailpiece.